The star symbol had been around for thousands of years and is still very popular today. The star highlights a sense of allure. Heaven has combined with mathematics and historical mythology to produce one of the most common symbols of modern times. 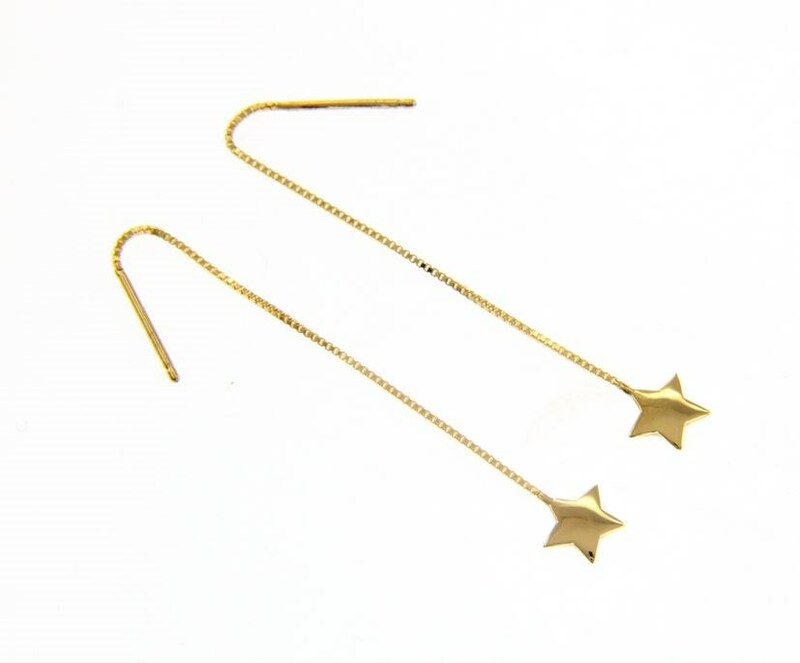 Light up your life with these stunning thread through star earrings.